What is iTunes Error 4013? The iTunes error 4013/4014 (or the iPhone 4013/4014 error) is a hardware-related error, mainly due to a faulty cable or port. To put it simply, the error is due to connectivity issues between your PC / Mac and iDevice. Although there are other iTunes errors such as iTunes 9, 17 17, and 3014 errors, the solution is almost similar to this error. iTunes is not installed correctly. Interruption of USB connection due to damaged ports, defective cable, etc. Therefore, it is commonly called iTunes Error 4013. Disconnect your iPhone from the computer and reboot it. To do this, press and hold the Home and Standby / Sleep buttons for about ten seconds. On models 7 and 7 Plus, hold down the volume down button and pause / wake up immediately. 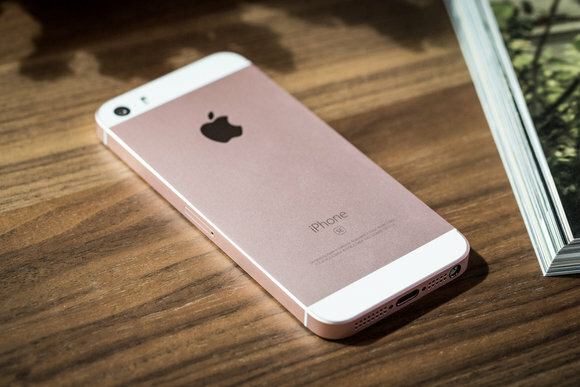 Once your iPhone has restarted, connect it back to the computer. Now, try to update / restore as usual. Use another cable to connect your PC / Mac to your iPhone / iPad. If the iTunes 4013 error does not appear when using another cable, it means that your previous cable was defective. Dump and get a new one. Try another port on your PC / Mac to connect your iPhone / iPad. If the iTunes 4013 error does not appear when you try another port, it means that your previously used port is faulty and you need to have it repaired. Disconnect Wi-Fi from your computer and your iPhone. Now try to connect them to the network. If you still have problems, try to connect to another wifi network, if necessary. Update your iTunes with the latest version. 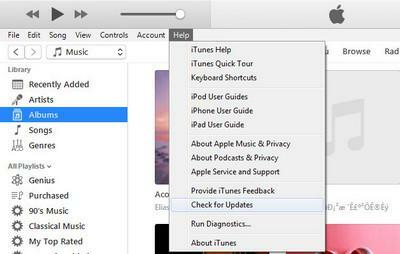 The update will also fix the problem if your iTunes is corrupted for any reason. Update your PC / Mac with its latest version of the operating system. Use the last cable you have. Restart your iPhone / iPad. Then go to General Settings. Click Reset all settings and enter your password to confirm your decision. Download and install Dr. fone-Repair Toolkit on your Windows PC from here. When the installation is complete, run Dr. fone-Repair Toolkit and click Repair. Connect your device to the computer with a cable. Dr.fone will immediately detect your device and you can then click Start. Follow the instructions on Dr.fone and start your iPhone in DFU mode. Dr.fone will identify your iOS device and version, then automatically detect the latest firmware. All you have to do is click on Download. The download will take a while, depending on your internet connection. Once the download is done, the software will automatically check for any problems detected on your device and resolve it. You will soon receive a message stating that "OS repair is complete."